People-based audience provider V12 Data announced the promotion of Kym Vance from Vice President to Senior Vice President of Business Solutions. 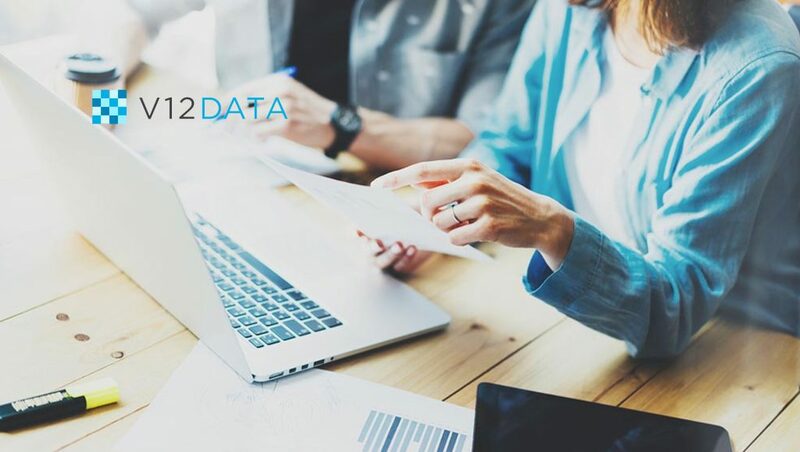 In this role, Kym will lead V12 Data’s efforts to expand and evolve its strategic solutions and relationships within the data reseller sector. Kym has held several roles driving company growth within V12 Data since its inception. Prior to V12 Data, she worked in various leadership positions including VP of List Management at EMSI. While there, Kym designed, launched and led the company’s new list management division in which she was responsible for marketing and sales of over 50 in-house multi-channel lists. She also served as Director of List Management at 24/7 Real Media, overseeing a large roster of consumer and business multichannel data lists.